I’m adding this to the blog following an email out across department. The workshop is taking place 17-18 November 2014 and organisers are looking for participants as well as attendees. The objective of the workshop is to share experience and progress for technologies and services for cloud storage file synchronization and file sharing. Cloud storage services for scientific and technical activities allow groups of researches to share, transfer and synchronize files between their personal computers, mobile devices and large scientific data repositories. Adding synchronization capabilities to existing large-scale data repository of an experiment (typically above the 1-PB mark) creates an opportunity for new scenarios for data analysis. The challenges include seamless data sharing across working groups and providing an extremely easy to use interface available on all client platforms. The workshop coincides with the launch of such a service at CERN with the intent to serve CERN research communities integrating the existing disk storage (currently about 50 PB of physics data) with a 10,000 physicists community. The user community CERN is serving for the LHC is highly mobile and completely distributed (more than 100 countries). In the workshop we will review the state of the art technologies and evaluate the experience in running such services for technical and scientific communities and to present the plans of concrete service implementations. We invite you submit abstracts (abstract submission 26-AUG-2014 — 30-SEP-2014) using the link from the workshop page (https://indico.cern.ch/event/336753/call-for-abstracts/submit). Horizon 2020 is offering many opportunities for researchers to contribute and shape the future of the programme. This particular online consultation aims to explore how mathematics can help science to better address the Big Data and high performance computing (HPC) challenges. The deadline for submissions is 30 September 2014. If you are a research scientist, photographer or illustrator, your images could reach a global audience. 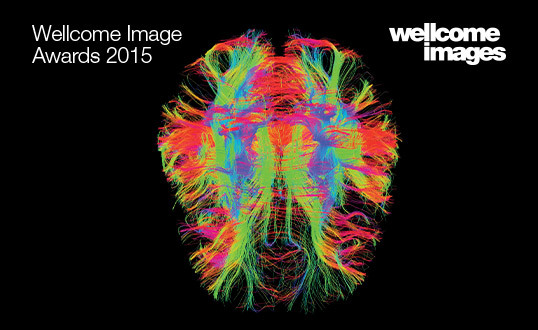 The winning images will go on display at science centres and public galleries across the UK.